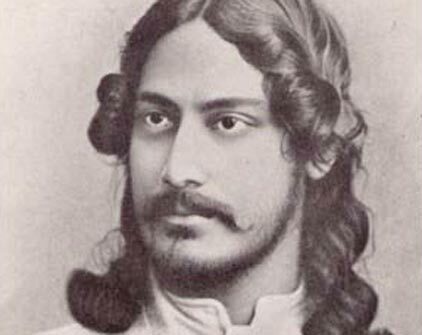 The compilation of a web-bibliography of Rabindranath Tagore by Raja Rammohun Roy Library Foundation is a part of the many projects being launched to pay Homage to Rabindranath Tagore in his Sesquicentennial Birth Anniversary by the Ministry of Culture, Government of India. What is unique about the portal is its interactive nature. We will remain in constant touch with you to add to our collection as you press the ?Add New Data? button to reach us. While we have strived to make the list as exhaustive as possible, we invite you to help us in updating and upgrading the compilation by giving us information through the portal. You may also give us your comments on any particular information through the ?Feedback? button provided with each record. We welcome supplementary information about the publications to enrich the compilation. 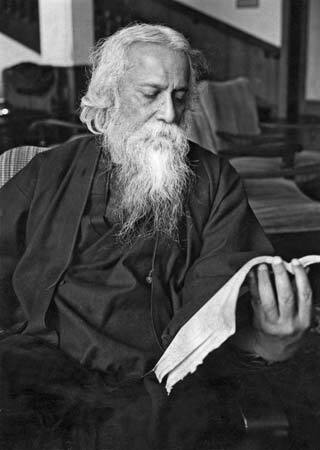 Accessing any book on Tagore for a browser has been made easy ? a book can be located by its Title, Author, Editor, Genre, Language and Keyword, providing multi-faceted access points. Another unique feature of the bibliography is its ability to furnish the location of a particular publication. The portal will serve as a ready-reckoner for Tagore scholars. 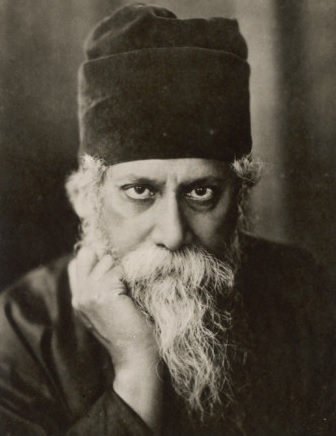 I deeply acknowledge the guidance and help rendered by the Chairman, Shri Jawhar Sircar, Secretary, Ministry of Culture, Government of India and the Members of the Raja Rammohun Roy Library Foundation in conceiving the Web-bibliography of Rabindranath Tagore. I am grateful to the Members of the Tagore Bibliography Committee : Professor Mihir R. Bhattacharya, Dr. Swapan Chakraborty, Shri A. Krishna Murthy and Shri Nirmal Kanti Bhattacharjee for their valuable advice in the project. I extend my gratitude to Professor Sankha Ghosh for his unflinching support and guidance. My heart felt thanks and gratitude to Professor Swapan Majumdar, a Member of the Sub-Committee for having voluntarily taken up the responsibility of supervising the compilation. I thank the National Informatics Centre (NIC) for designing and launching the Website. General Libraries and associations across the country have helped us in the compilation – I thank them all. I thank all my colleagues who have worked hard to compile the data, collected for the Website. I specially thank the data entry operators who had taken up the arduous task and all consultants for supervising the same.